In my first book of poetry and prose, The Learning Process, I explored many themes. 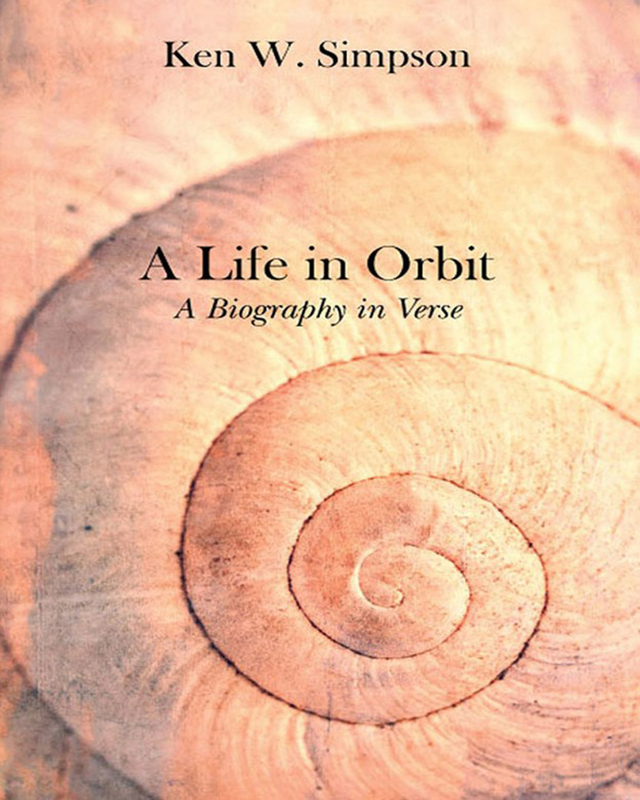 For my second book, A Life in Orbit, I determined to try something novel and new: a biography in verse. It was a daunting project because I had to revisit my past and translate my thoughts and memories into a discipline of words, lines and verses. I was handicapped to an extent by the restraints imposed by the narrative style. I had to write truthfully, and without embellishment in four-line stanzas, within the time span and framework of eleven periods of my life. These periods varied both dramatically and traumatically, but I averaged around forty verses for each period. This book dates from 1932 to 2012. The characters include my parents, siblings, relatives, friends, teachers at school and university, teaching associates, travelling companions, poets, personal friends, as well as personalities and political figures of the times. I have suffered, but I have also triumphed. Here is my story in prose.